Revive, refresh, and rejuvenate every first Sunday of the month at for your new Sunday Ritual. 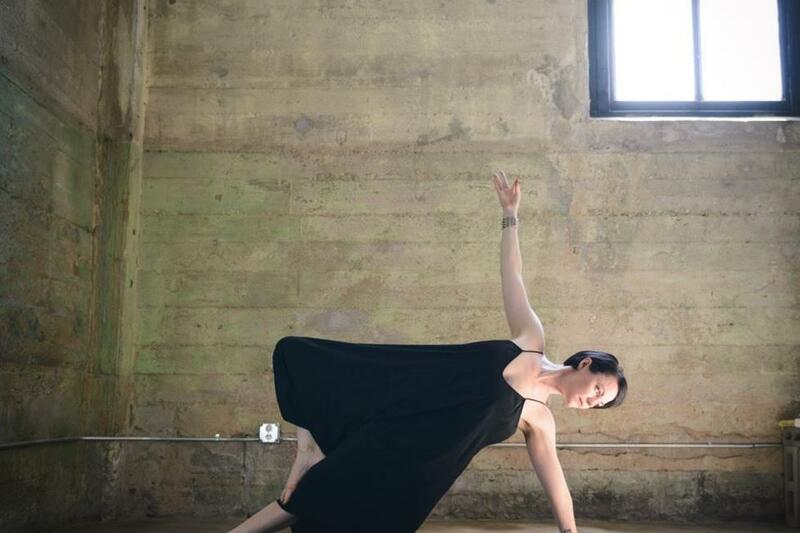 Join Co-Owner of SoulSpace Yoga Community Lauren Wessinger and Parvenu Events in The Red Room inside of the 112-year-old landmark building, OB Mac building for a special event! 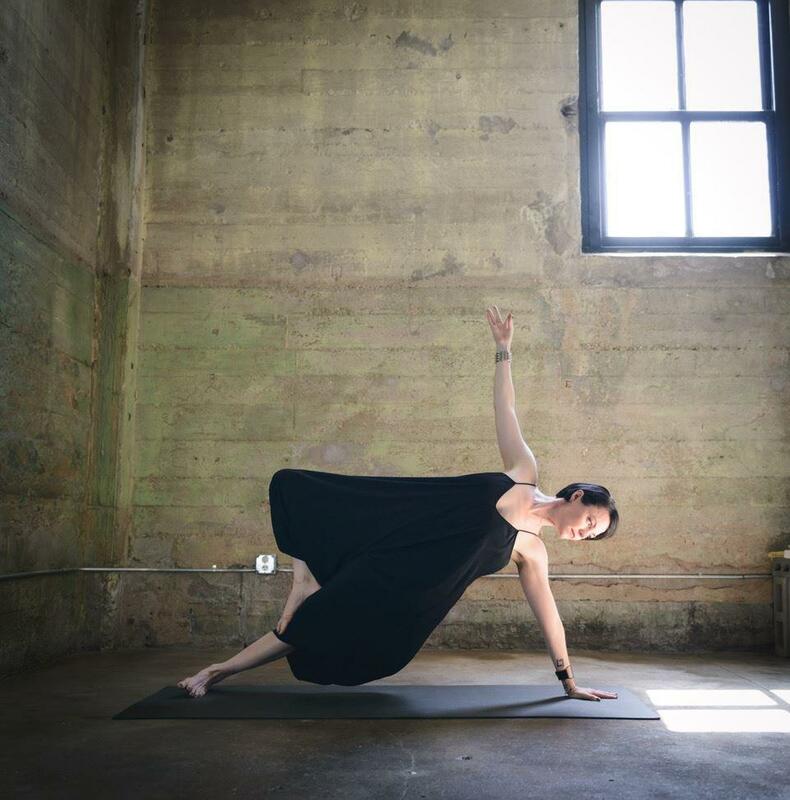 Newfound yoga-lovers and master yogis are invited to experience an all-levels yoga class paired with a special, flow-worthy deejay set from Ronnie Heart surrounded by history in the newly renovated makerspace. Enlightened yogis can nama-stay at OB Mac to enjoy champagne while shopping mindful vendors. Tickets to the yoga class are $20. A portion of the proceeds will benefit SafeHaven during January and rotate nonprofits throughout the year.